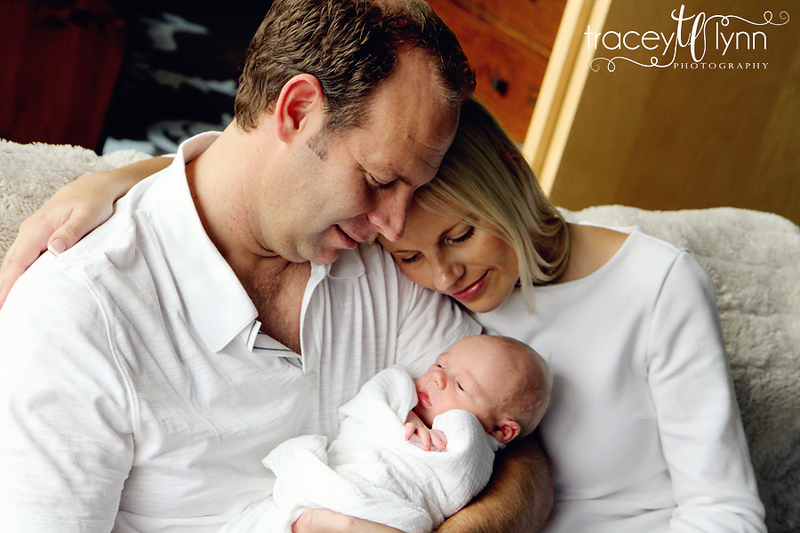 Tracey Lynn Photography: Royal Oak, MI Newborn Photographer | Welcome Jonah! 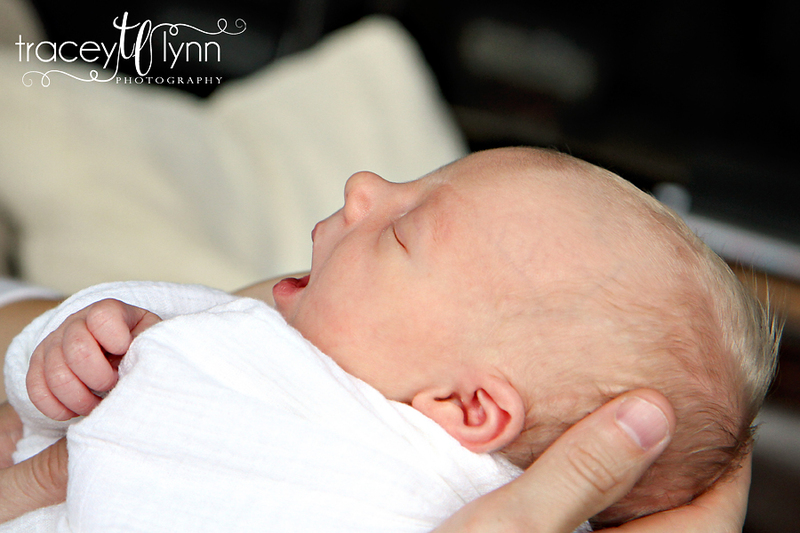 Royal Oak, MI Newborn Photographer | Welcome Jonah! 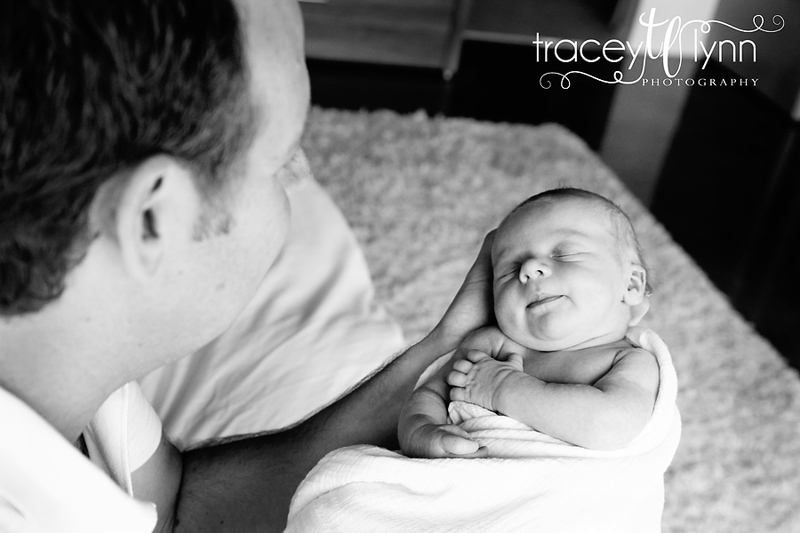 Little Jonah is the sweetest thing with equally sweet parents! 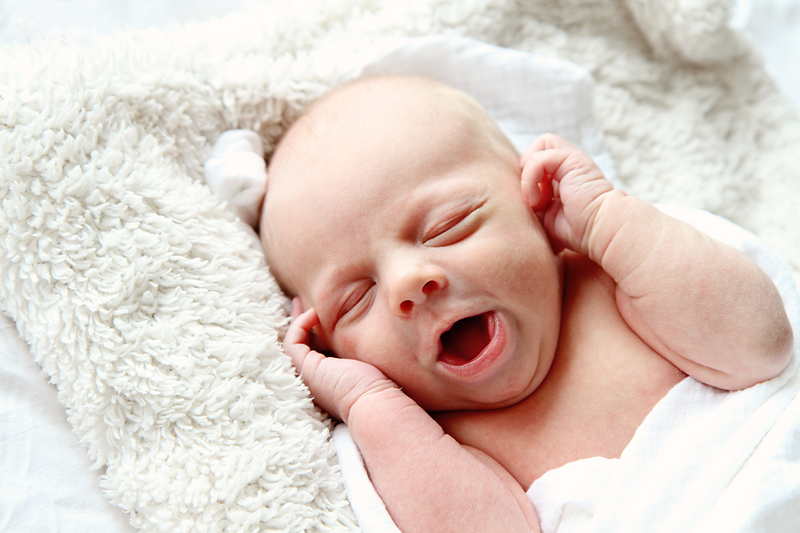 His mom looks like a supermodel and their gorgeous light-filled loft was perfect for indoor photos.